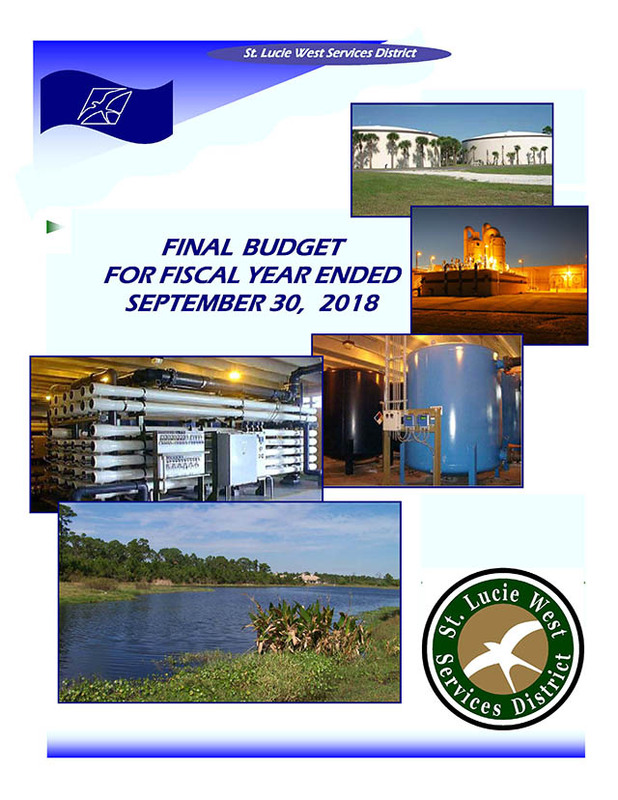 This area is reserved for St. Lucie West Services District budget documents of interest that are in Adobe PDF file format. Feel free to either view or download the files. The fiscal year of the District commences on October 1 of each calendar year and ends on September 30 of the following calendar year.